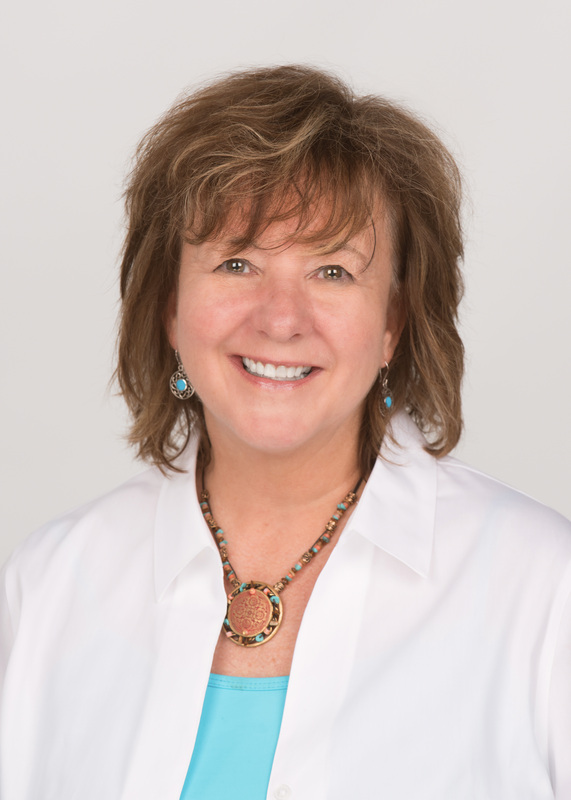 Patty is a Licensed Professional Counselor with a heart for those desiring to live a more authentic life. Her journey from striving to please others, get noticed and earn acceptance to becoming content with her true self fuels her passion to work with others. Patty’s 33 year marriage and 12 step recovery work helped her to heal from toxic influences in her life. She works creatively with each person’s unique gifts to help with their own healing and transformation. Patty is trained in Developmental Needs Meeting Strategy (DNMS), designed to help people heal from past trauma.